In this episode, I interview Brian Solis, a digital analyst and futurist at the Altimeter Group. He’s considered one of the founding fathers of social media marketing. He authored The Social Media Manifesto and the book Engage. His most recent book is X: The Experience When Business Meets Design. 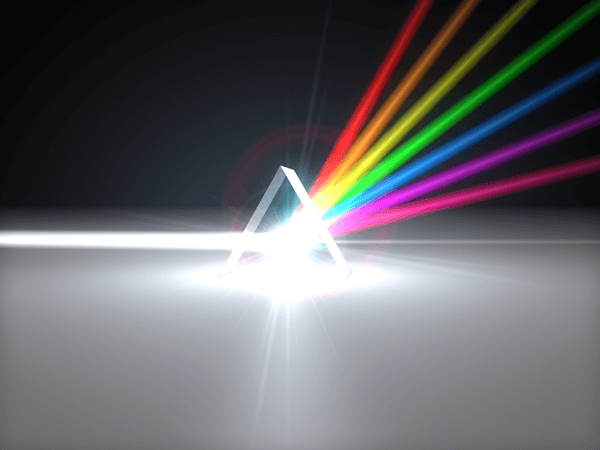 Brian explores the insights revealed in his most recent update to The Conversation Prism. You’ll discover how human aspiration and intent can help you reach your desired audience as social media continues to evolve. How Social Media Has Evolved and Where It Is Headed featuring insights from Brian Solis on the Social Media Marketing Podcast. 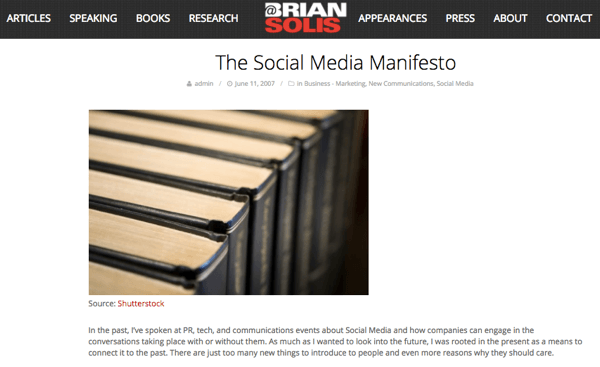 Brian wrote The Social Media Manifesto to help marketers, brands, and traditional media think about the potential of social media. Brian says after the rise and fall of Web 1.0, Web 2.0 showed promise but was then hit with the economic challenge of the 2008 recession. However, Brian was interested in the way social media seemed almost recession-proof. It took everything by storm. For instance, South by Southwest Interactive enjoyed a surge in popularity around 2005 through 2007 with the rise of Web 2.0 and social media. The Conversation Prism officially launched in 2008. Brian created The Conversation Prism as a response to the hundreds of social networks popping up everywhere: Facebook, MySpace, Friendster, and all of these “niche works,” as they were called. Ted Rheingold started Dogster and Catster, which were social networks for dog and cat owners. Plus, people became “social media experts” overnight. The Conversation Prism is in a circular form with the spirit of a prism. 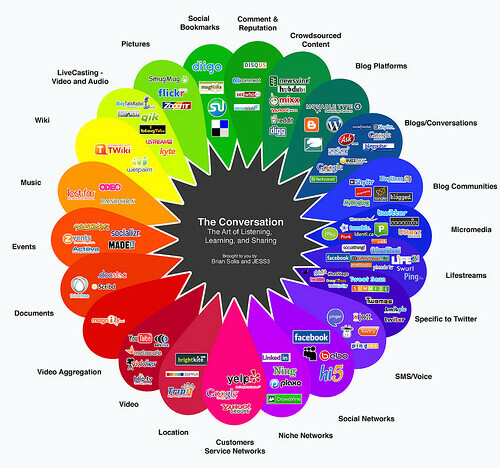 The Conversation Prism was recently updated for the first time in four years. 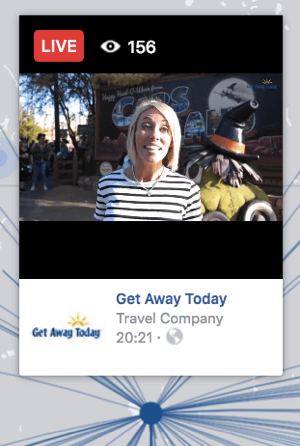 Live video has turned people into real-time broadcasters. I mention, as an example, how five years ago, National Geographic on a single post would get like 50,000 shares, millions of engagements, and tens of thousands of comments. Now their audience is substantially larger and they get maybe 1% of the engagement. I think algorithms are there to create a good user experience but have also dramatically hurt engagement and conversations. Justin.tv grew into Twitch, a live-stream platform for gamers. 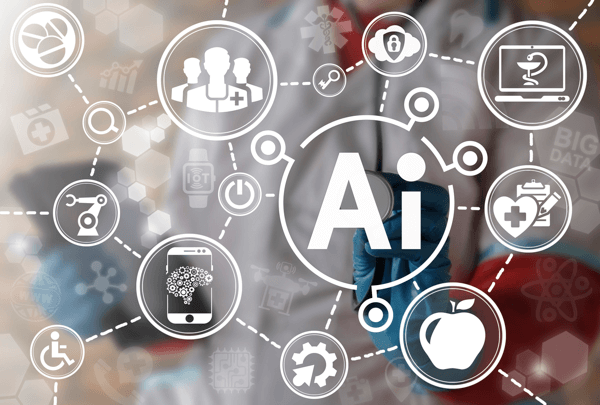 Be open to the opportunities artificial intelligence presents. I read that IBM is partnering with MIT. IBM is investing heavily to build the next generation of artificial intelligence engineers. The ability to make sense out of data rapidly will be a huge competitive advantage. 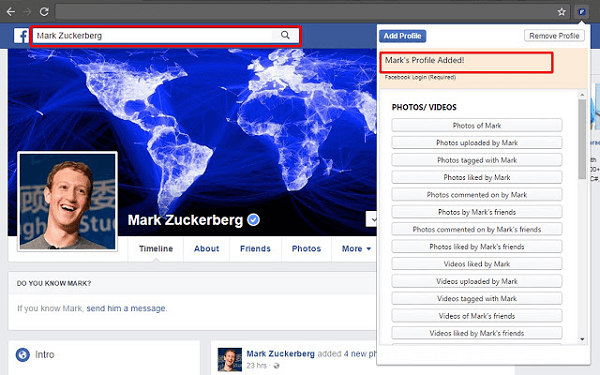 After you install the plugin, go to Facebook and start searching as you normally do. For instance, type the name of a person or a page. Then click the AFS plugin’s browser icon to see extra-granular searches based on the search you just did. AFS supercharges your Facebook search. Social media marketers can use AFS as a research tool. You might see what’s searchable on Facebook and maybe create content in that vein. Find AFS in the Chrome Web Store. Listen to the show to learn more and let us know how AFS works for you. Read about IBM’s partnership with MIT. Check out AFS, also known as Advanced Facebook Search. What do you think? 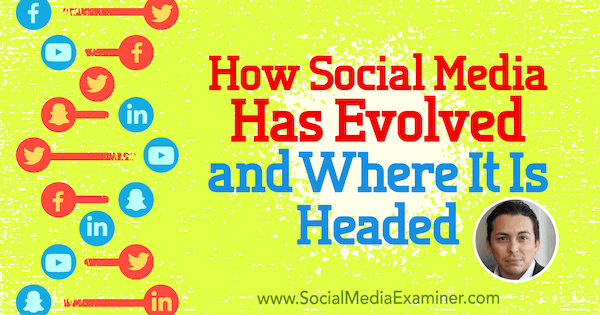 What are your thoughts on the evolution of social media? Please leave your comments below.